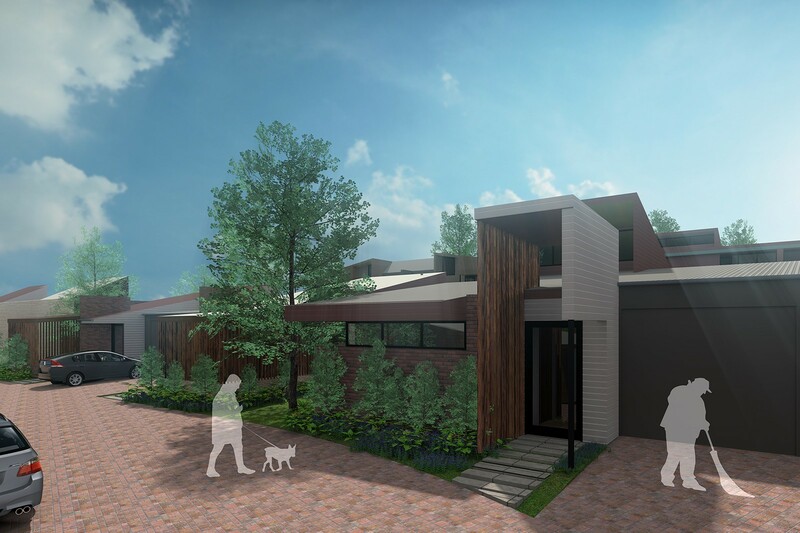 This development seeks to sensitively create a ‘continuum of care’ community on a greenfield site on the grounds of the heritage listed Sisters of Nazareth Retirement Community House in Wynnum. 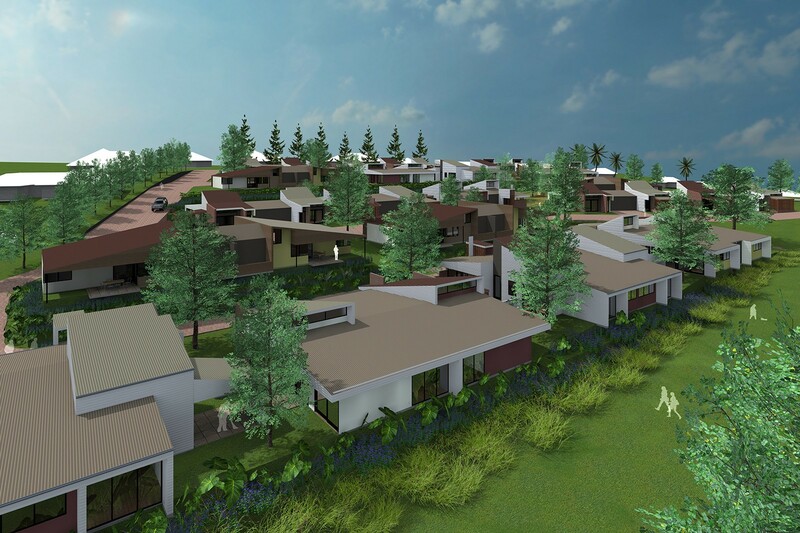 The planned retirement village will offer sustainable and affordable independent villas catering primarily to local residents. The villas draw cues from the local vernacular through the use of timber flooring and screens as well as weatherboard cladding, steeply pitched roofs and stone terraces which recall revetments around the Wynnum pier and waterfront. Face brickwork is used both internally and externally drawing cues from the existing buildings, minimising ongoing maintenance and providing a sense of stability. High level clerestories and louvre windows maximise the potential for natural thermal comfort and address security concerns. With the understanding that occupants will spend increasing amounts of time at home the interior environs provide a variety of spatial experiences that change with the time of day and the season. Natural light and ventilation is prioritised and detailing is considered to maximise sensory stimulation and human health. 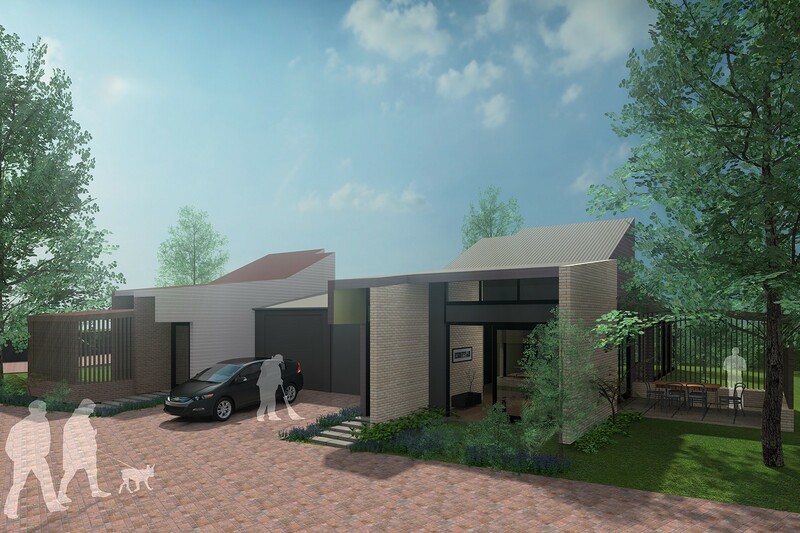 Spaces are flexible and carefully scaled to maximise efficiency allowing large gatherings, hobbies and personal storage. The scheme utilises the potential of the undulating topography and challenging orientation. Landscape design is integral to providing opportunities for communality and private contemplation in nature. Intergenerational interaction and future proofing is considered in the design of community facilities which will include vegetable plots, an amphitheatre, outdoor gymnasium and children’s area as well as commercial micro-tenancies capable of being converted into affordable studio apartments.